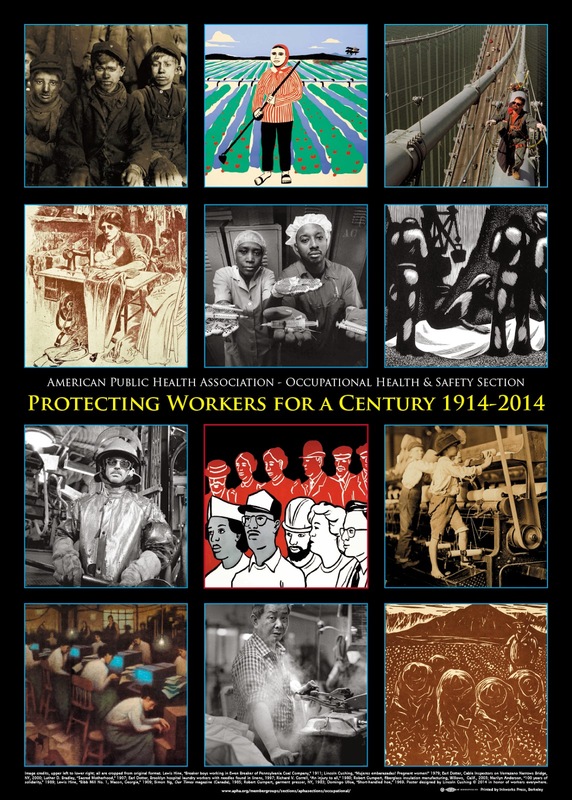 On its 100th anniversary, APHA's Occupational Health and Safety Section members were greeted with a special video message from David Michaels, U.S. assistant secretary of labor for occupational safety and health, during their celebratory centennial session earlier today. During his remarks, Michaels acknowledged the great progress that's been made in protecting worker lives and health. Still, he said, 12 U.S. workers die every day due to work-related injuries, and advocates continue to face industry opposition to worker protection efforts. Michaels called on session attendees to bring the plight of vulnerable workers to the public — to convince people that it's not just about the quality of the product, but the quality of the working conditions from which the product came. Happy anniversary OHS Section! Keep up the good fight! I was unfortunately unable to attend this session, but many have told me that David Michael's video was wonderful - is it available someplace on line? Is the David Michaels video available online for those of us that missed it?